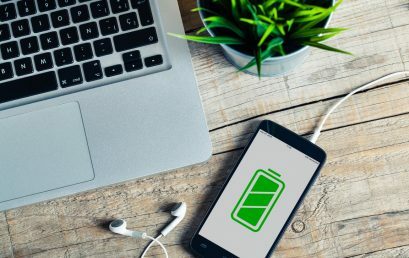 See what’s new in the world of battery charging. Check it out and you might learn something new. What is USB-C and why is it important? By now, you may have heard people talking about USB type C or perhaps you have even tried it out yourself. Either way, many experts agree that this is the future of USB ports and cables. What many people may not realize is that this particular type of connection is significantly different from older types and there are a number of great benefits for consumers to enjoy. 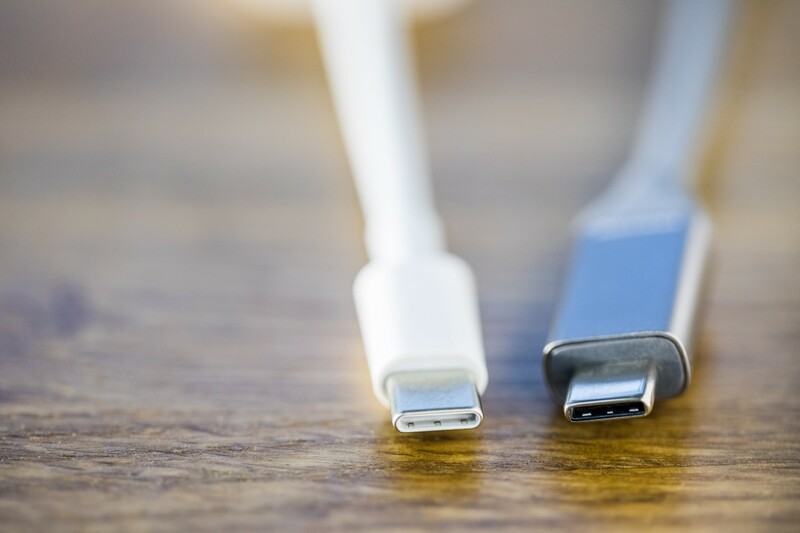 USB-C is the up and coming standard for data transfer and charging cable for various devices. Several of the latest devices like phones and tablets already enjoy the benefits of this port, and it won’t be long before we see it as the new norm. You will notice that this port has a different shape from older USB, mini-USB, and micro-USB ports. It also has more pins which make it more capable than your average USB connection. What are the main benefits of USB-C? • Designers and manufacturers have done away with the classic USB shape and made this one reversible. In other words, you will not need to closely check your USB cable to determine which side is up! 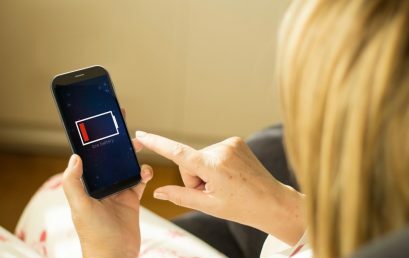 Even when you’re half asleep, and you need to charge your device, you can do so with ease. • While there are no precise specifications when it comes to USB-C, there are minimum requirements. All USB-C cables should support a minimum of 3A and 60W. It has a maximum power output of 100W, which means that USB-C can be used to charge both smaller and larger devices. 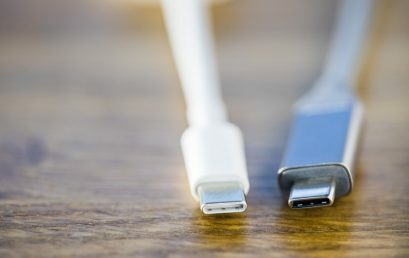 • Both ends of the USB-C cable can be the same which means that the cable will send and receive data equally no matter which way it is connected. This is referred to as dual role. • There are different types of cables available and, if you are looking for a particularly fast option, you should look for a “full-featured” USB-C cable. This cable will support the latest and fastest USB 3.1 Gen 2 speeds of 10Gbps. For example, it’s enough to run a 4K monitor! • Even the fastest cables are backwards-compatible with older (slower) connections. So, while you won’t enjoy the highest speed, you won’t need to buy a different cable for each speed. Simply invest in the fastest one and the right adaptor, and you’re set! • You can use adaptors to connect USB-C to HDMI, DisplayPort, VGA, and more from a single port. This means that the device is also more streamlined. • Since USB-C is not like Thunderbolt by Intel, or Lightning by Apple, it’s universal and will shortly be used on any device. The small size makes it an excellent choice even for the slimmest and smallest devices. At Charge Bar, we supply the most innovative charging stations perfect for every business. Available for purchase, lease, or rent, contact us at +1 (888) 972-4274 for more information.